Here is a date for your diary – Wednesday 23rd August 2017. 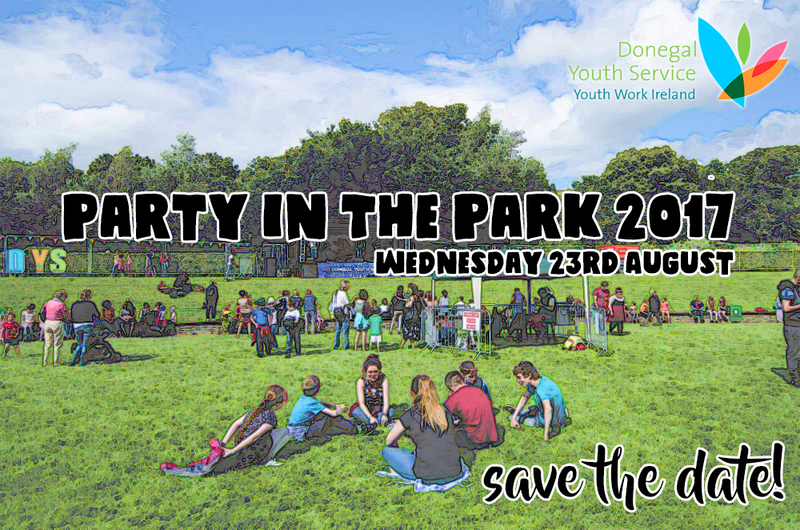 Donegal Youth Service will be holdin g their annual Party in the Park. Now in its thirteenth year, this is a great day out for all the family with live bands, games, bouncy castles and a fabulous atmosphere. So get that date into your diary and come along to Letterkenny Town Park and party in the park!